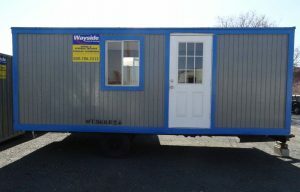 8 x 20 and 8 x 24 Office trailers are the smallest size that Wayside offers. 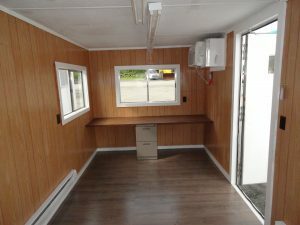 This conveniently sized mobile office space is perfect for warming up your workers on a cold job site, or offering a quiet space for your Project Manager to review job progress. Visit our accessories page for more options! 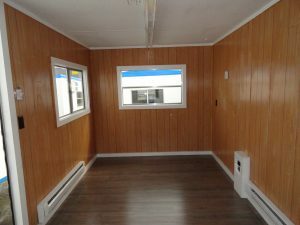 Floor Plans can be customized to your needs. Call us today to discuss your options!